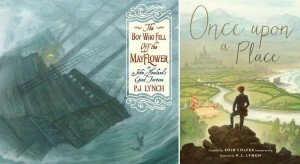 I am thrilled to have two books shortlisted for the The Bord Gáis Energy Irish Book Awards. I would really appreciate you votes in both categories. Click on the link below to vote. It only takes a minute and you might win 100EUR of Book Tokens.